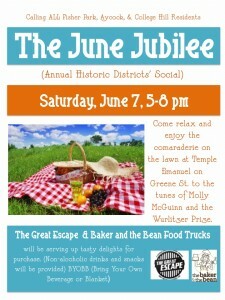 Reminder: June Jubilee is this Saturday! 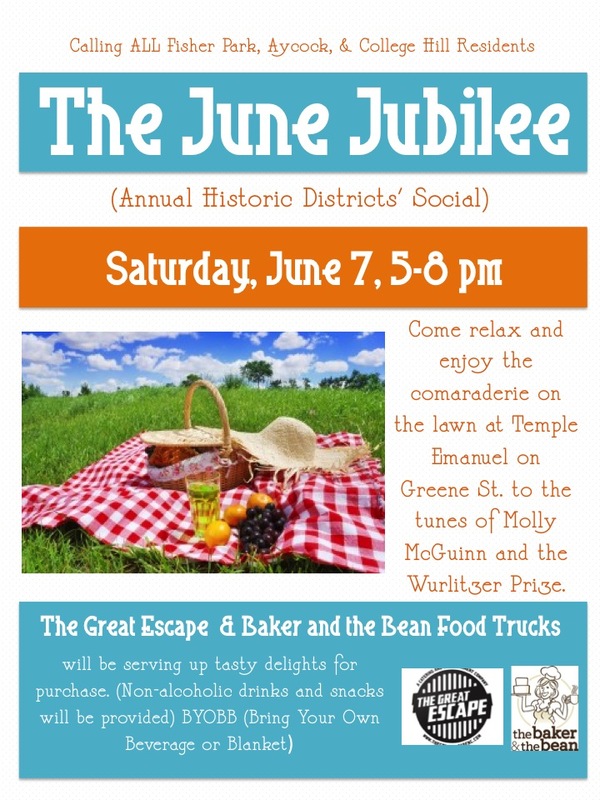 This entry was posted in College Hill Neighborhood Association, Events. Bookmark the permalink.